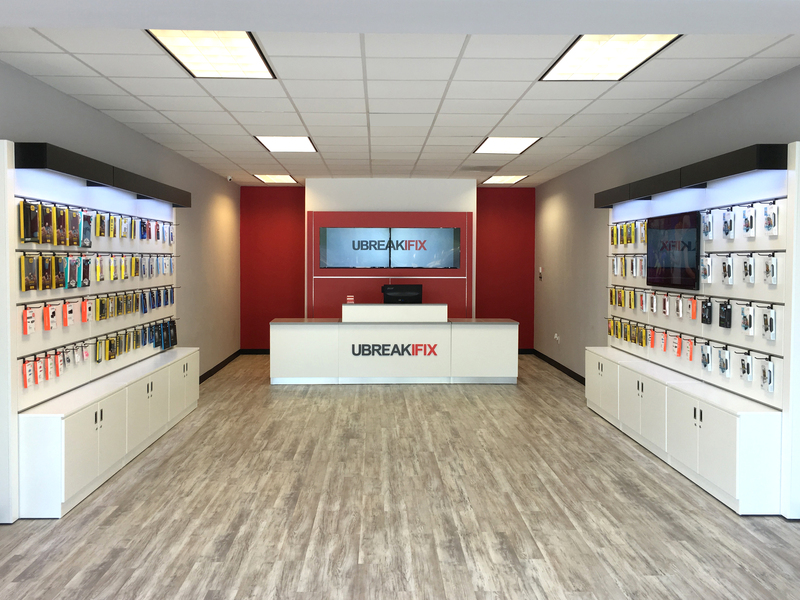 CUPERTINO, CA--(Marketwired - September 22, 2016) - uBreakiFix opened in Cupertino on September 22 at 10095A Saich Way. This is the brand's third location in Silicon Valley, joining locations in Santa Clara and San Jose. uBreakiFix Cupertino is owned and operated by Emmanuel Marti and Minhthe Nguyen. The duo also owns the Santa Clara and San Jose locations and plans to open seven more stores in the Bay Area, from Fremont to East Palo Alto. "Our approach to repair is to provide excellent customer service through an honest and transparent process," Marti said. "We strive to transform the tech repair landscape by bringing top-notch quality, memorable service and increased breadth of knowledge to the industry. At the end of the day, our goal is to create a superior experience for all of our customers because they are the reason we exist." "We want to build trust with our customers by taking the traumatic experience of damaged devices and making the repair process simple," said uBreakiFix founder Justin Wetherill. "As we expand into Cupertino, we want the community to know there are options beyond replacement, and uBreakiFix is here to provide them with a trusted alternative." uBreakiFix Cupertino is located at 10095A Saich Way, Cupertino, California 95014 and can be reached at: 408-255-5522. For more information and to view a service menu, visit ubreakifix.com.